Well, it finally happened – I’ve stopped running. For two days in a row, I went running and didn’t feel comfortable, but I chalked it up to those good ol’ round ligaments making their voices heard. 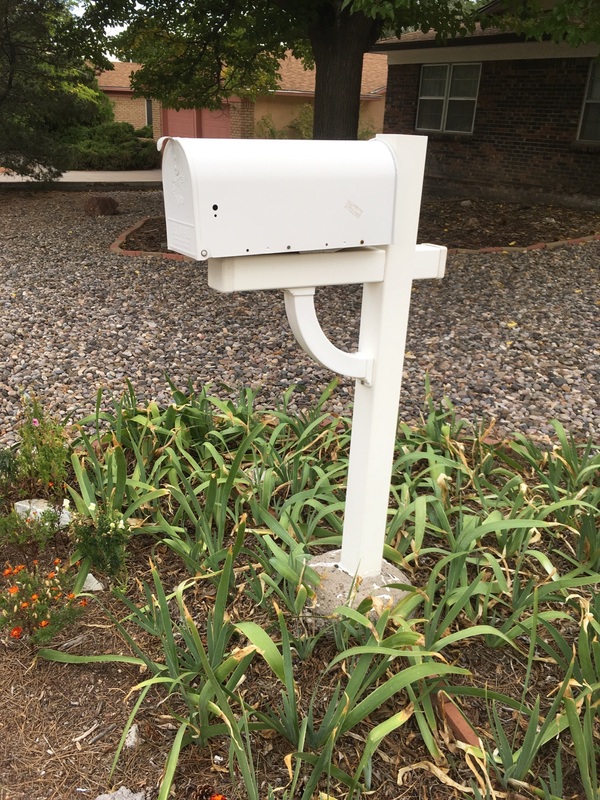 For various reasons, I didn’t run for several days after that, but when I got back to it, I made it about halfway down my cul-de-sac, to a house with a white mailbox in front of it. In the spring, a pretty little patch of tulips grows there. This whole pregnancy, I’ve been telling myself I would listen to my body as far as running goes. I would heed its warning shots. Everyone — my doctor, my husband, my yoga instructor, my hair stylist — has supported my running enthusiastically, but they have also echoed the sentiment: Listen to your body. So that’s what I’ve been trying to do, and at 31 weeks and a day, my body fired what felt to me like a clear warning shot. So I stopped. Yes, it feels weird. I knew this would eventually happen, either before the baby’s arrival or during postpartum recovery, but it still feels weird. I’m temporarily folding up my active runner self and putting her on a shelf, to be retrieved, shaken out and dusted off…when? Late winter? Early spring? Something like that, God willing. Really, though, it’s hardly a tragedy. Let’s be realistic. For one thing, I said I’m putting my “active runner self” on the shelf. My passive runner self — the one who cheers on friends who are training for races and peruses Runner’s World and loves SaltyRunning.com — that self will be around for-ev-er, people! For another, I am VERY thankful to have been able to run for 31 weeks of pregnancy. Lots and lots (and lots) of women, including world-class runners, don’t have that option. I’m also thankful for my foundation. In a recent yoga class, we were on the floor in the middle of some balancing pose, and the instructor said, “Make sure you have a strong foundation.” I’ll say. My foundation has a lot of components: my faith, with answered prayers, devotionals that are spot-on in their relevance, and a God I feel comfortable talking to no matter my mood (and my moods are MANY these days). My family, with their love, support, and humor. My friends. My health. And definitely, most definitely, my two other forms of exercise, walking and yoga. With this foundation, I’ll be just fine. Finally? This means I can develop, strengthen, and/or renew other parts of my identity while my runner self rests for a bit. And it means I’m this much closer to meeting my daughter. Love this post 🙂 I very clearly remember being at this same point with running when I was pregnant with my daughter (except it was at 22 weeks, not 31!). As you said, enjoy resting your runner self and focusing on other areas for awhile – you’re so close to finally meeting your baby girl! Yay! I know it’s hard to lay it down. My heart attack on year ago forced me to lay down my running and weightlifting forever. Still adjusting to that, but there IS meaningful life on the other side of it. Your little girl will probably come out with Adidas on her feet! Take care.